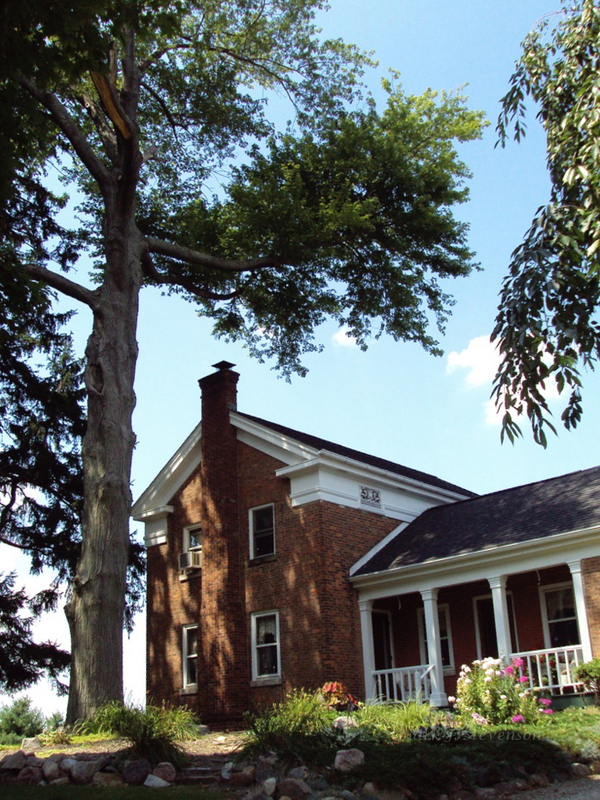 Stevenson Arbor Care is a licensed and insured tree company. 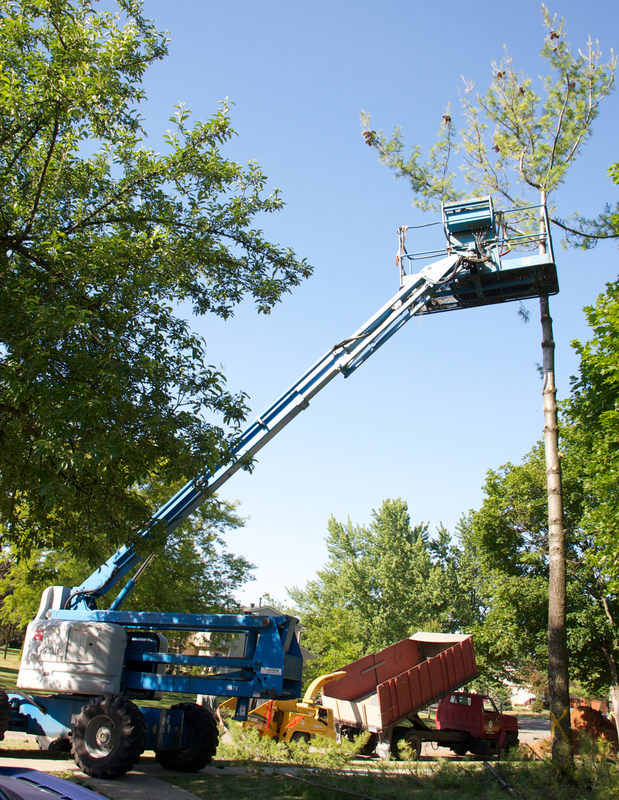 We specialize in tree trim and tree removal with owning all necessary equipment to complete the job. Having years of experience, we at Stevenson Arbor Care strive for complete customer satisfaction and long lasting relationships. Adrian, Ann Arbor, Bridgewater, Britton, Canton, Chelsea, Clinton, Dexter, Lodi, Manchester, Milan, Northville, Pinckney, Saline, South Lyon, Tecumseh, Ypsilanti, and the surrounding areas in Jackson, Lenawee, Livingston, Monroe, Wastenaw and Wayne counties. Quality in professional service is rare these days. It would be hard to find a company in SE Michigan that understood the business and interactions with clients like Stevenson. From first contact through the payment the entire process was neat and trim. Just like their tree work, haha! I have worked with Stevenson Arbor Care twice now and wouldn't hesitate to use them again. Initially they did a big trim job on an old walnut tree that was threatening my roof and power lines. They were very courteous and did a great job. They mulched branches and left them for my garden and piled the larger wood so I could process it for fires. Recently I worked with them to help recover a beautiful old apple tree on my property. I love this tree and its shape but it desperately needed to be cleaned up. Stevenson Arbor Care really listened to how important this tree was to me and they did an AMAZING job of pruning dead wood while leaving its beautiful look. I could not have been happier. I look forward to seeing them again. I live in a heavily wooded area, and due, to an unfortunate rare oak-wilt disease had to have a 60 foot tree cut, and knew I and friends could not fall it as it was too close to the house and other trees. I got quotes from larger arbor companies and was debating my options as they were very expensive, and then was luckily referred to Stevenson Arbor Care by a friend. Stevenson Arbor Care professionally took care of my situation at a reasonable cost. When the disease spread and I had to have another 60 foot tree cut I called them again. I will continue to call them again when I need them. Good people…good service…reasonable costs. They did exactly what I asked them to do. Ron & I were so happy with your excellent tree removal. You were fast, efficient and cleaned up our yard beautifully. Thank you so much for taking such care with our yard and also not damaging our car barn! Looking forward to working with you again!! 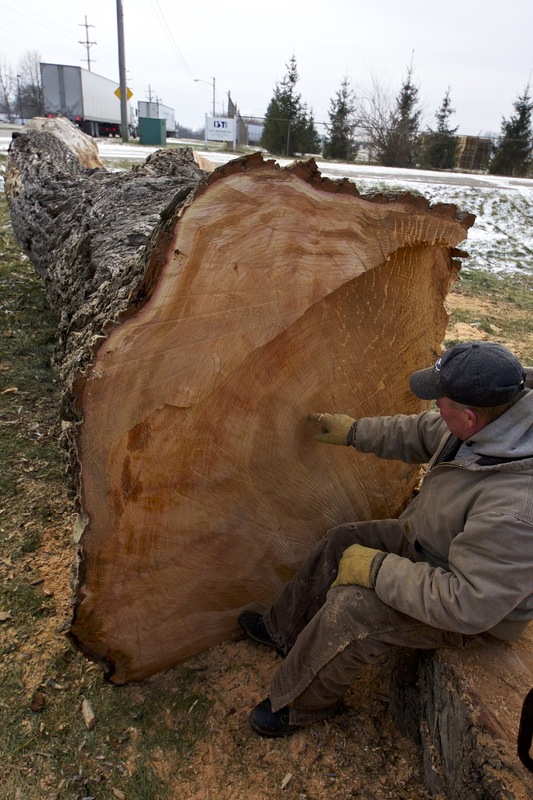 We had Stevenson Arbor Care take down a large Maple tree next to our home. The job required a high level of skill and a considerable amount of equipment. The completed job exceeded our expectations and we highly recommend them. 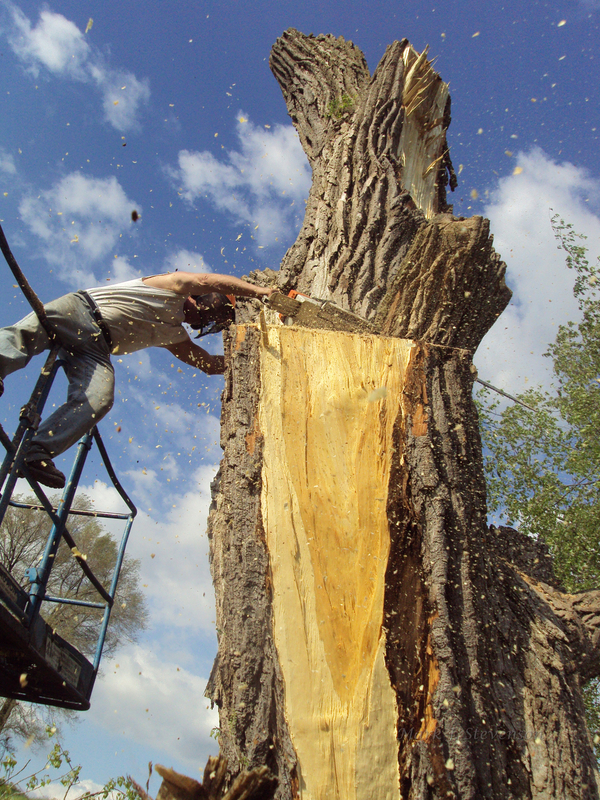 Stevenson Arbor Care.....Professional, reliable, experience tree service. Highly recommend. We were in the process of putting in a pool at our house and I had two large Elm Trees in our backyard that needed to be removed. The company that I originally had set up to do the work backed out at the last minute leaving me in a tough spot. I called Stevenson Arbor Care at approximately 6pm and they were out to my house within 45 minutes with an estimate and a time frame the work would be done. This immediate response allowed the Pool Contractor to stay on course and complete the work on time. Not only did Stevenson end up doing such good work on the trees, I also had them deliver the Pool water. Thanks for all your hard work!!!! Website Services by Stevenson Enterprise.